This page created 30th December 2009, updated 4th April 2017. Ian's Bus Stop Dart SLF index. 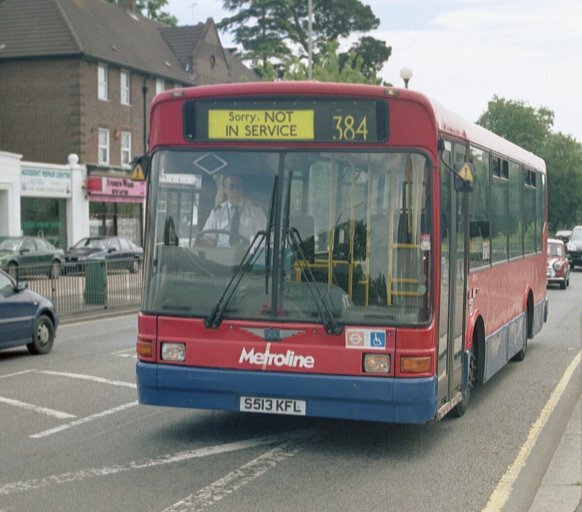 Metroline DML/DMS. histories. photo refs.